Special offers as a member. As a beer club member not only will you get a minimum of 10 fantastic beers each month. 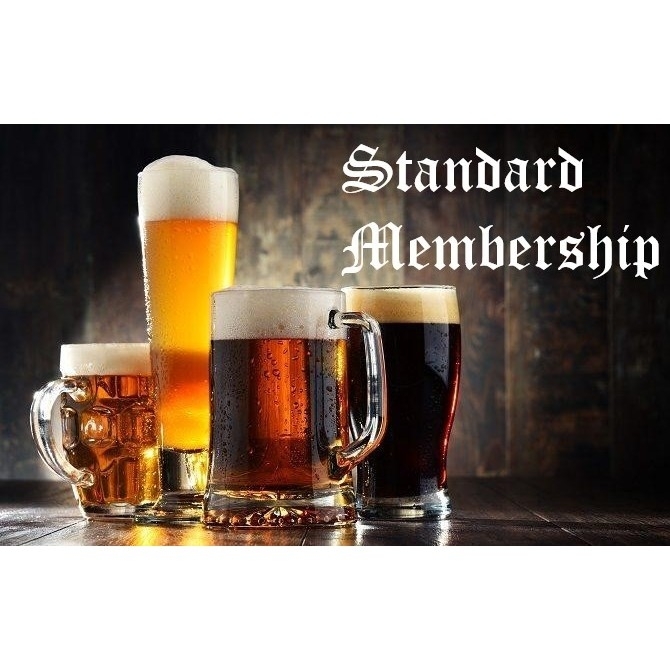 You will also get offers and beers that are exclusive for our members. We will also be carrying out exclusive tasting events and tap take overs that our beer club members will get invites to and a chance to taste or new exciting beers before they go on general sale. This is a great introduction into the wonderful world of craft beer.